Fun Friday and Fish ‘n Chips ~ sharing more of my Disney obsession! I’m in the mood for a FUN post! It’s Friday & I’m giddy!! Aren’t you happy the weekend’s here? What about the fact that summer has pretty much officially arrived? I’ve been mentally planning our summer fun for the past month, and finally put it down on paper this week. I created a calendar for June and July, and have been marking down all our activities, plans, and trips. 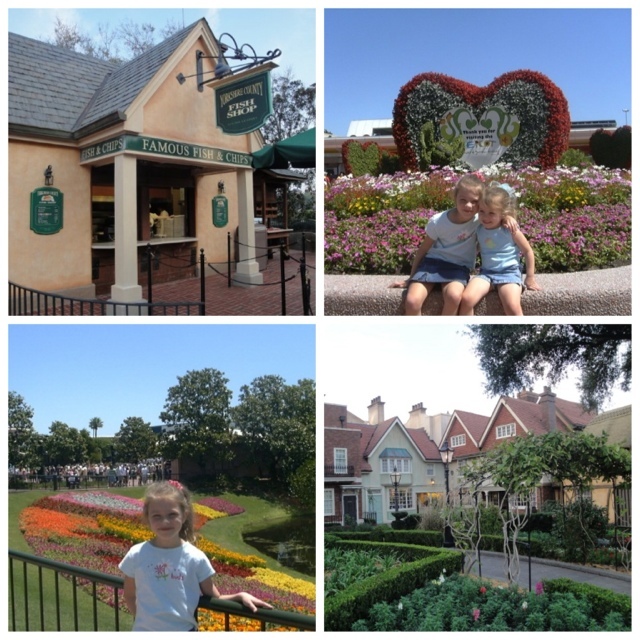 I’ve been wanting to share with you guys for a long time about some of my favorites at Disney! In fact, we just zipped up there this past weekend. Living in Florida…I’ve mentioned before that our family is bigtime Disney fanatics. Our girls are now 13, 9 and 4, and this is the third time we’ve been blessed to be season passholders! Over the years we’ve created AMAZING memories with them! They love Disney…and my hubby and I love Disney because there’s something there for all of us to do. We have FUN together the whole time we’re there. The rides never get old because we make new memories every time we ride them. I’m sure it helps we have a 4 year old, and we’re all excited to show her Disney all over again. This past February when we went…it was brand new to her. She didn’t remember the trips we took when she was 1 and 2 years old. And then of course we talked about trips in the past. Certain areas spark memories from when our older two were younger. Ahh…parenting can be bittersweet, but at least when my honey and I are old and gray we can visit Disney and stroll down memory lane again and again and again! One of our favorite things to do at Disney of course is EAT! Right? Everyone has their special meals, snacks and treats they look forward to when traveling….and Disney trips are no different! Disney fanatics the world over obsess about making sure they get their treats in. I splash these Disney treats all over Instagram, and have probably mentioned them before. 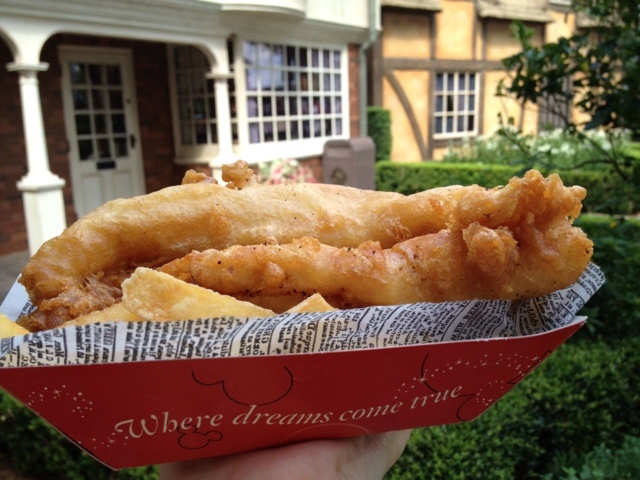 Today I’m sharing my love of Fish ‘n Chips and the United Kingdom Pavilion. I have Irish roots and hubby has Scottish roots so I’m sure that plays a part. Maybe one day we’ll get to take a trip over there, but for now we’re content to get our British, Irish and Scottish fill stateside here in Epcot. 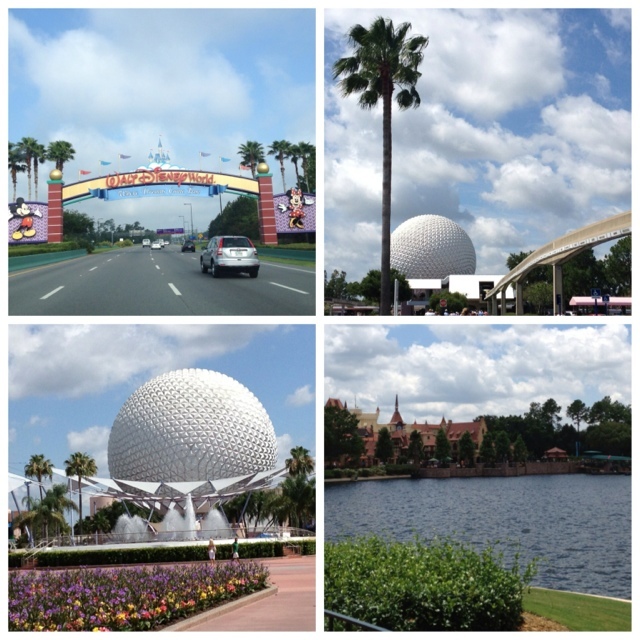 If you haven’t been to Epcot in awhile….you must go! Recently we chatted with a couple that hadn’t been in at least 20 years. That always blows my mind! Disney even has a Florida resident pass for just the Epcot park after 4pm. It’s at a reduced rate, and a great way to get in some Epcot time if you’re not into the other theme parks. But please don’t mistake Disney for your typical theme park. Disney stands above the rest! They honor and treat their guests special. It’s one place we know that service still means something. 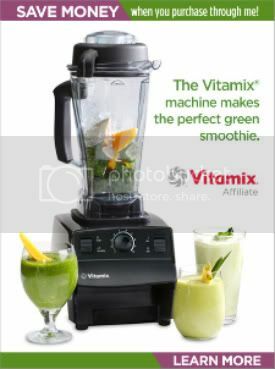 We get value for our dollar. We also never stand in lines….we know how to work the fast pass system, and even on crowded days we do all we set out to do. Who else loves these Fish ‘n Chips? They’re my main must have meal when I’m visiting Epcot. They’re tender, flaky, crunchy and just plain amazing! A value at only $7.99! Make sure you stop by the Yorkshire County Fish Shop next time you’re there. What’s your must have meal at Epcot? Disclaimer ~ This post is not sponsored by Disney. There has been no compensation of any kind, and all opinions are 100% my own. We just love Disney!! 11 Responses to Fun Friday and Fish ‘n Chips ~ sharing more of my Disney obsession! I love fish ‘n chips! It’s one of my favorite guilty pleasures. We’ve never been to Disney but we’re taking our girls on a Disney cruise in July. I absolutely can’t wait! And the ship will be swinging by FL so we get a day at Disney World. I’ll keep an eye out for these yummy fish ‘n chips! What fun! Your girls are so cute. You are lucky to have season passes. It’s been awhile since we went to Disney as a family. My daughter and I went for her 5th grade class trip back a few years. Our favorite thing to eat at Disney is the smoked turkey leg. I have a photo of my daughter gnawing on one when she was still in a stroller and she got into the park free. Our favorite is eating around the world at Epcot…the chicken yakitori is excellent in Japan! Awww, One day I will try that fish… looks delish! It’s good to know that Florida residents get discount tickets at Epcot. Thanks for sharing some Disney memories. The fish and chips look great. To be honest, I’d stopped ordering the EPCOT Fish & Chips after Ramsey’s pulled their sponsorship of the location. The quality of the fish dropped a bit and somehow it just wasn’t the same. However, your beautiful photos here make that fish look so good I want to zip over there right away and get me an order. I had those about 2 weeks ago! 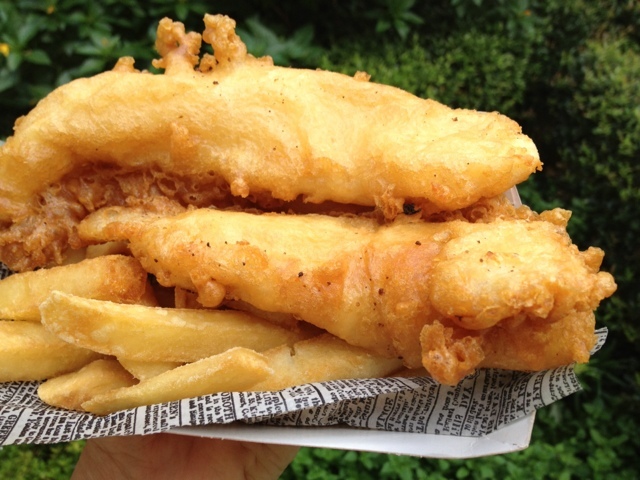 The fish’n’chips are my favorite counter-service meal at Epcot!